East Coast photographer Jonathan Nimerfroh is no stranger to the winter waves of Nantucket. 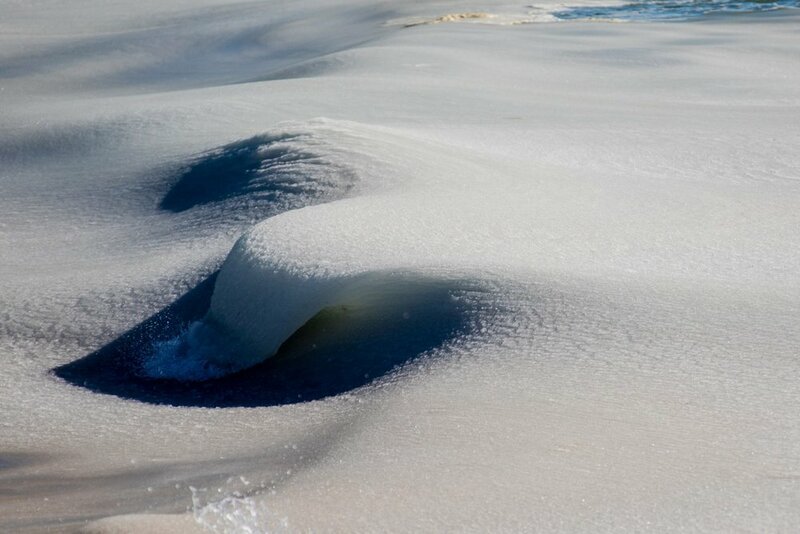 Just two years ago he captured the slushy and frozen swell that landed in Nantucket in the midst of the grueling winter. Nimerfroh recently went back for round 2 and was able to take some pretty incredible images of brave surfer, Jamie Briard, enduring the single digit temperatures to ride the perfect small, but well-worth it waves. 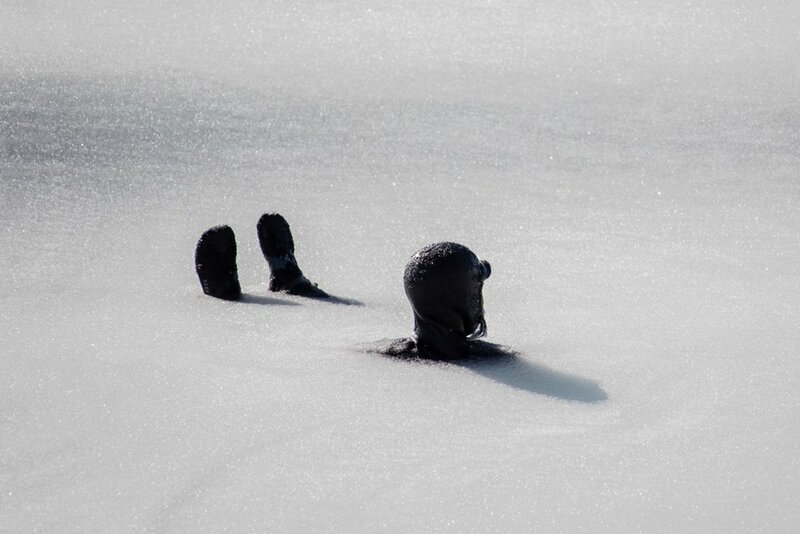 Check out some amazing images below and stay warm!